Never Any! 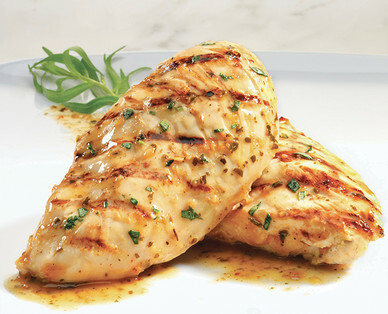 Fresh ABF Boneless Skinless Chicken Breasts are perfect for summer grilling or baking your favorite casserole. Leftover chicken breasts from the grill are ideal for shredding and incorporating into a light chicken salad.